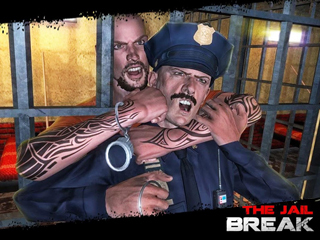 Find the best escape route from the bottom of the prison. Inside the prison is guarded. Show your wisdom and courage in various game levels! 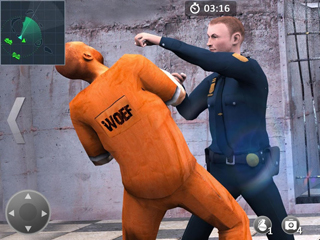 There are more challenges such as unlocking levels, guessing numbers, solving puzzles, bomb disposal, etc. Come and challenge them! 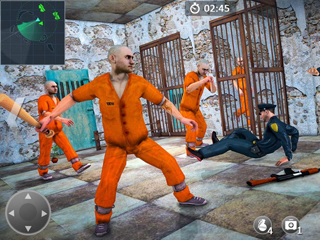 The HD game screen, realistic action, and the smooth scene let you feel the pressure of real prison! The game moves smoothly and the control is simple! You can do whatever you want in the game and complete your mission. The fog inside the prison is so heavy that you need to watch it carefully, and you can't let go of any clues! This will be your secret to pass levels! Some can improve your physical fitness, some can strengthen your ability to use items, some can also improve your efficiency through solving puzzle levels, etc. Come and choose your favorite skills!